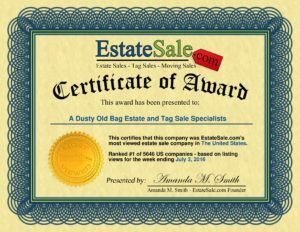 Our Estate Sale business was founded in 1999 with our endless knowledge of estate and tag sale services. 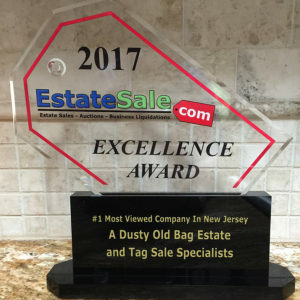 I started out in the antique business in 1995 buying and selling antiques. 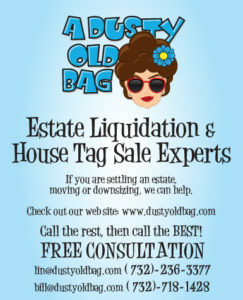 In 1999 I decided to start this estate sale company aiding people in need of liquidating estates, down sizing and moving. 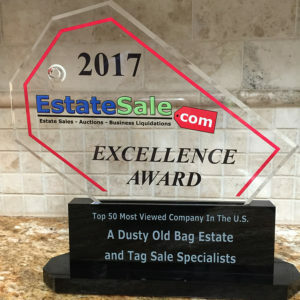 I have gained a great deal of knowledge over the years about running an estate sale company and dealing with the changing needs of the people. 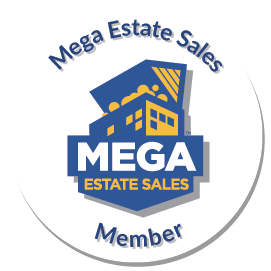 Each sale is unique and has different goals. We will aid you through what could be a difficult time and try to make this experience as pleasant and profitable as possible.